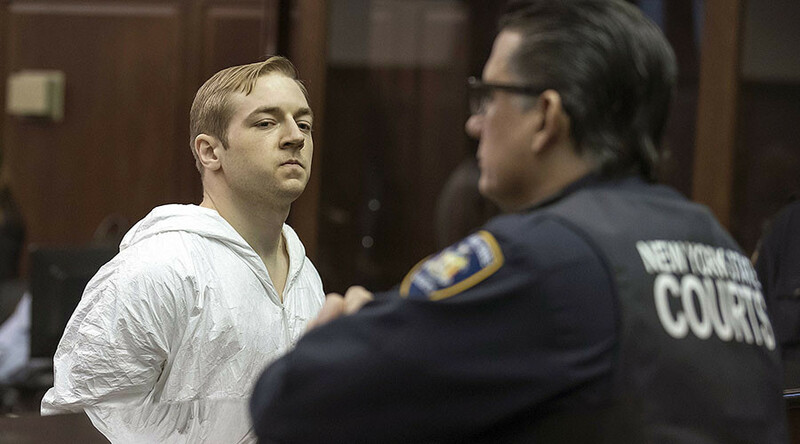 The self-professed white supremacist who admits to traveling to New York specifically to kill black men is facing terrorism charges after fatally stabbing a black man with a sword. He also faces a hate crime charge for the murder. On Monday, Manhattan District Attorney Cyrus R. Vance, Jr. announced the indictment of James Jackson, 28, who is being charged with first and second-degree murder as an act of terrorism, as well as second-degree murder as a hate crime and three counts of criminal possession of a weapon. “James Jackson prowled the streets of New York for three days in search of a black person to assassinate in order to launch a campaign of terrorism against our Manhattan community and the values we celebrate,” Vance said. Jackson, an Army veteran living in Baltimore, allegedly took the bus to New York City, where he stalked several black men with the aim of killing them. However, sources who saw footage of Jackson stalking one black man say he got “spooked” by his potential victim. “James Jackson wanted to kill black men, planned to kill black men, and then did kill a black man. We must never take for granted New York’s remarkable diversity. 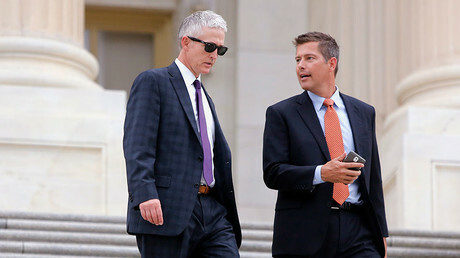 We must celebrate it, protect it, and refuse to let violence and hate undermine the progress we have made as a city, a state, and a nation,” Vance said. On March 20, Jackson found Timothy Caughman, 66, gathering plastic bottles for recycling. Jackson stabbed Caughman in the back and chest with an 18-inch blade several times. Caughman managed to stumble into the Midtown South Precinct station house on West 35th Street, where paramedics rushed him to Bellevue Hospital. He later died from his injuries. More than 24 hours later, Jackson walked into an NYPD station in Times Square and surrendered himself to the police. He admitted to killing Caughman and said he did it because of his deep-seated rage against black men. Jackson also informed police that he was a member of a white supremacist group. Jackson was sent to Rikers Island, where he had an interview with New York Daily News on Sunday. Jackson told reporters that he wished he would have rather killed "a young thug" or "a successful older black man with blondes ... people you see in Midtown." "I'm sorry I killed that man," Jackson said. "It was pitch black, I picked a dark place. I didn't know he was elderly." The killing of Timothy Caughman is domestic, racist terrorism. We must fight the current atmosphere of hate around the country. Brooklyn Borough President Eric Adams said that Jackson’s crimes need to be “treated the same way as we treat ISIS,” according to New York Daily News. Jackson says that he doesn’t understand how the hate crime charge applies to him. “I don’t hate anyone I don’t think is on my level,” he said during the interview with the New York Daily News.